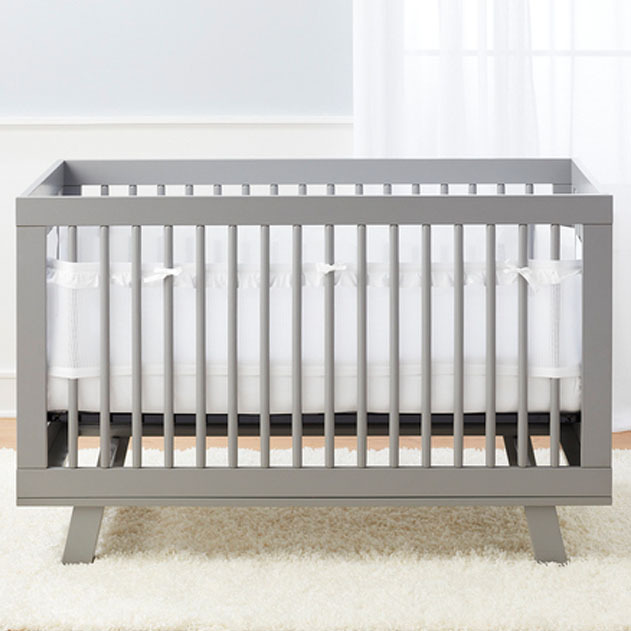 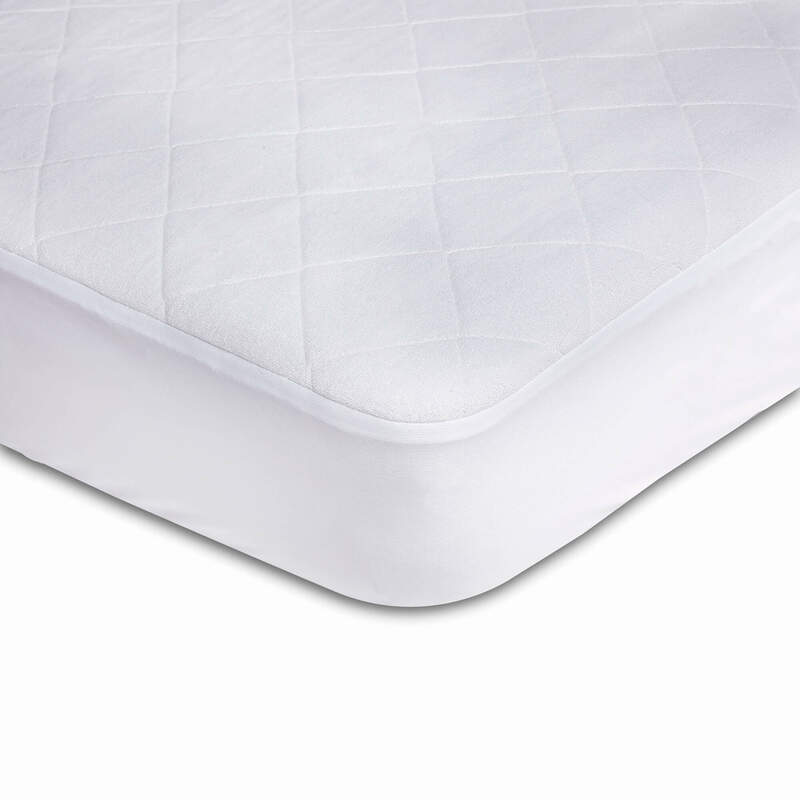 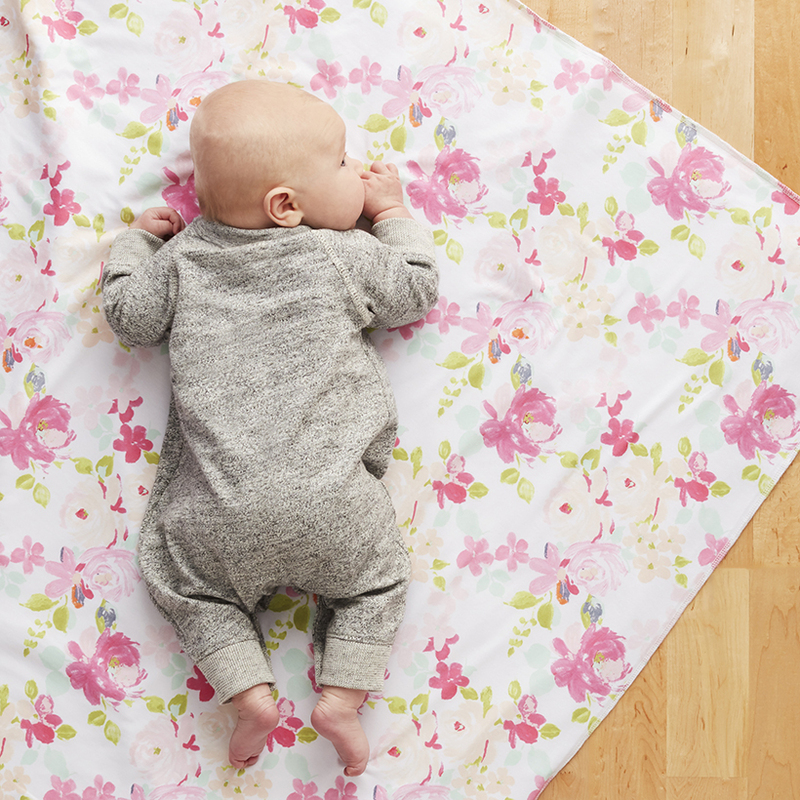 You’re always on the move and that means your baby is too. 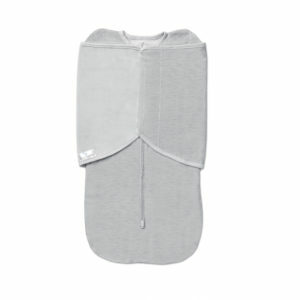 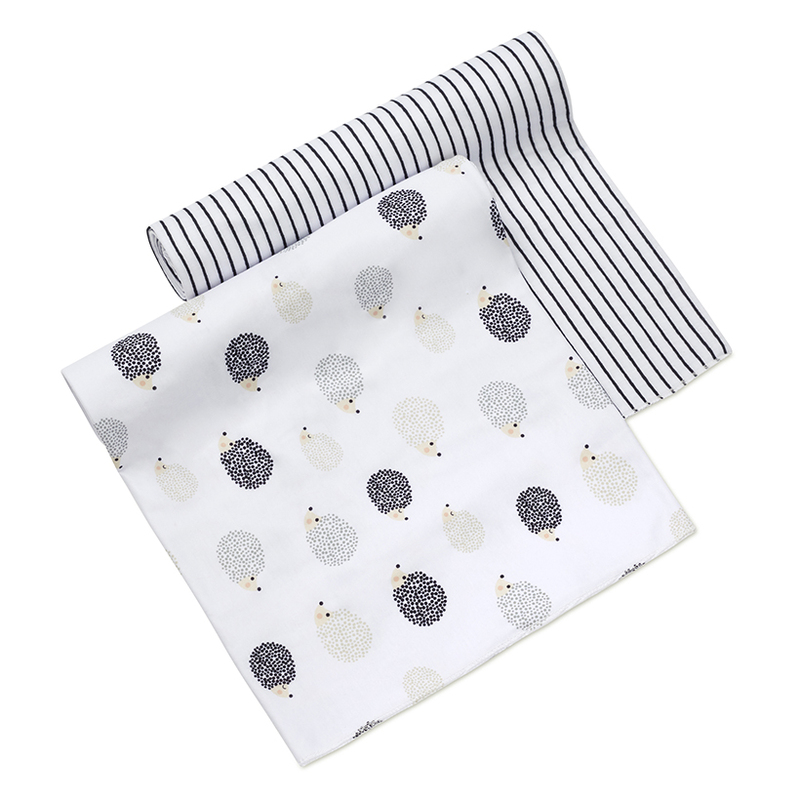 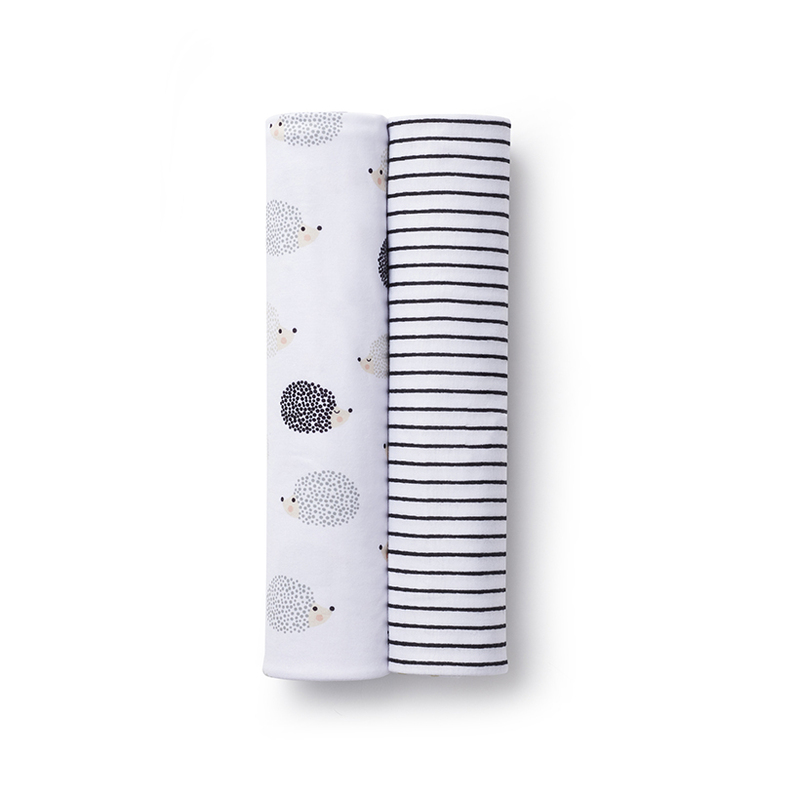 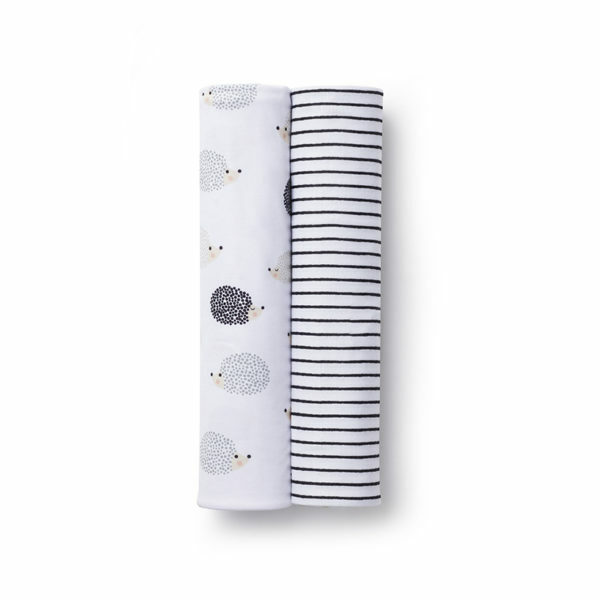 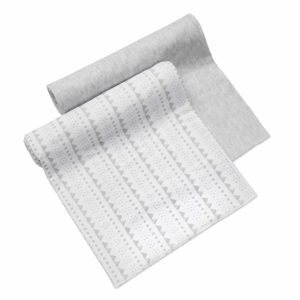 We created the Active Swaddle as a versatile, on-the-go blanket that meets your baby’s needs from morning until night. 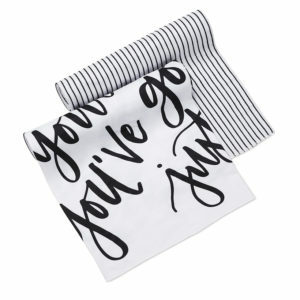 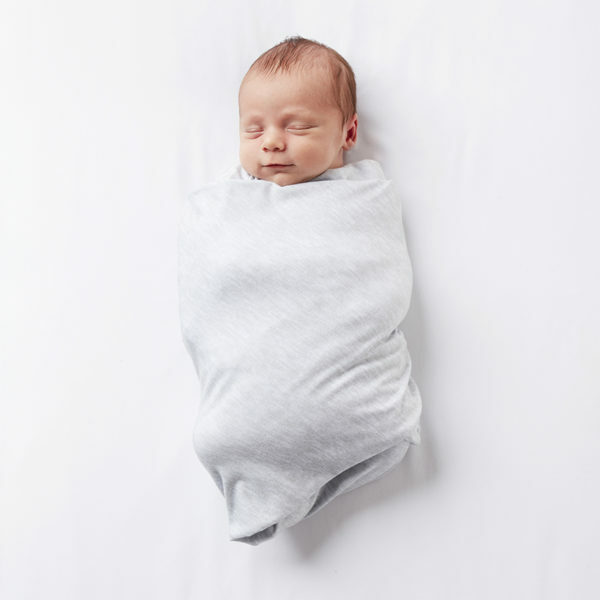 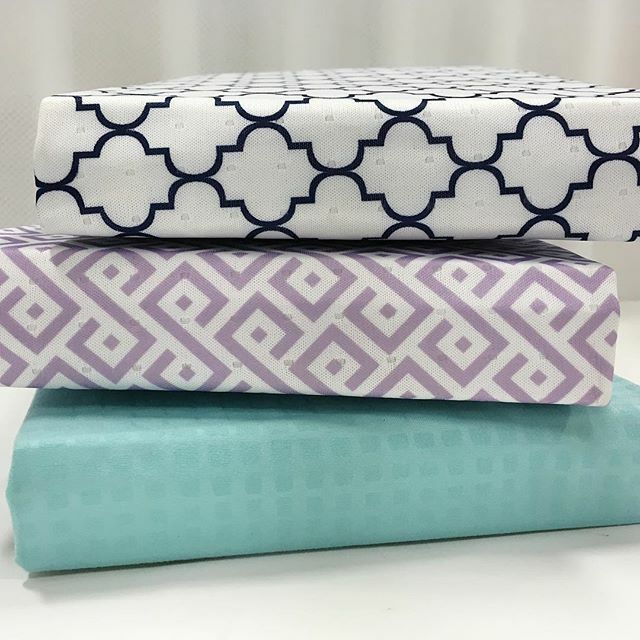 The Active Swaddle is made from a super-soft lightweight Activewear fabric that keeps babies dry and comfortable while wrapping them in womb-like stretchiness.